Summers are long holiday periods in India because schools and colleges are closed for good two months. 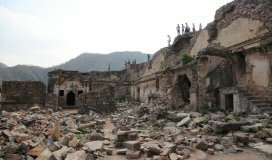 Most of the people wait for the summers so that they can pack their bags and go for a holiday to get respite from the heat for a few days. 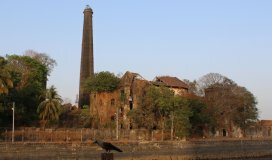 So, if you are looking forward to some memorable days in summers, this article is for you. Here is a list of top places to visit in the world in summer for a family trip or a romantic holiday. These destinations will make your trip unforgettable. Hamburg is a global trading port, which is popularly known as the ‘Gateway to the World’. You can attend the night of Andalusian flamenco at the world-class concert hall. You can also witness the rich cultural side of the city. You must visit and experience a concert in the world’s next great music venue. 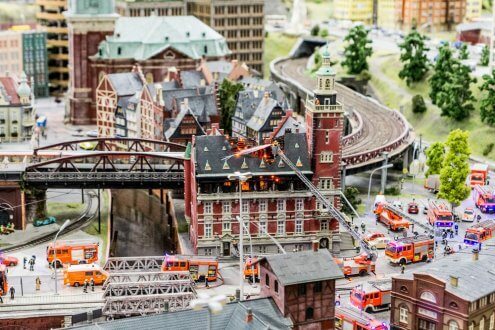 Heide Park, Miniatur Wunderland, Reeperbahn and Rickmer Rickmers are the best places to visit in the city. Staying at a stylish and luxurious hotel, chilling at the Altes Madchen brewhouse, shopping at Maison Suneve, and indulging in the famous cuisines are some of the best things to do here. Colorado, also referred to as ‘summer’s paradise’, is worth visiting. Its weather during summer makes it one of the best places to visit in the world in summer. The temperature in Colorado is moderate and lets you indulge in activities like hiking, mountain biking, fly fishing, and much more. Places to visit in Colorado are Rocky Mountain National Park, Aspen, Colorado Springs, Black Canyon of the Gunnison National Park and more. 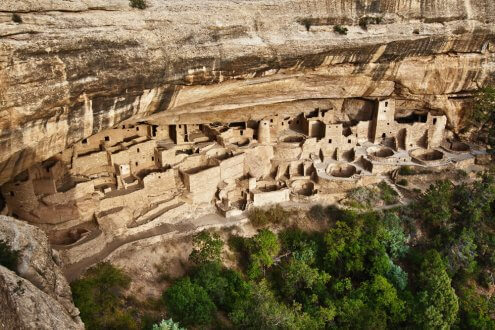 Watching a live music performance at the Red Rocks Amphitheatre, visiting the Mesa Verde National Park, spending time near the Arkansas River are some of the best experiences of Colorado. 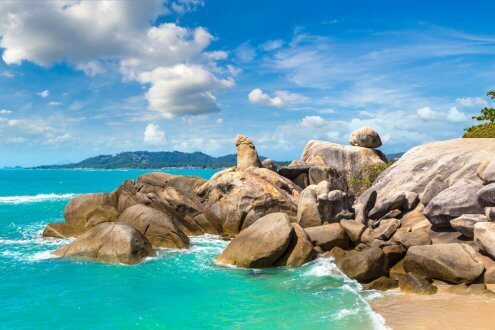 There are a number of beautiful and stunning places to see and explore in Thailand but Koh Samui is amongst the perfect and most visited summer vacation spots in the world. It offers experiences night beach party to indulg in all kinds of adventure sports and activities. Attending the Full Moon Party in Koh Phangan and dance the night away is must do activity here Chaweng Beach, Wat Phra Yai, Hin Ta Hin Yai, Bophut Beach, and Samui Aquarium & Tiger Zoo are must visit places. Snorkelling and scuba diving, sea kayaking, and spa therapy are some of the best activities to indulge in. 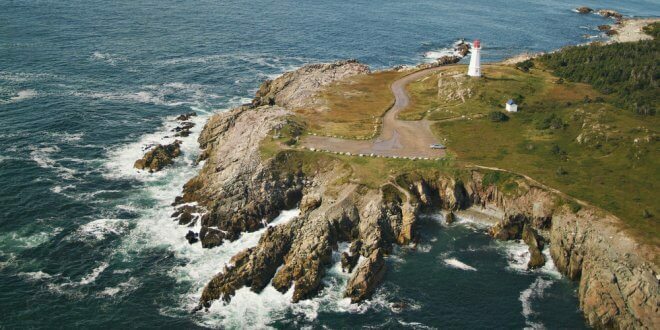 If you are looking for a coastal getaway without getting your skin tan, then you must visit Nova Scotia in Canada. Although it's not the coldest spot on the list, the place is serene and the temperature is quite moderate here. Moreover, you can enjoy watching whales, dolphins, puffins, eagles, and seals in this beautiful pace. 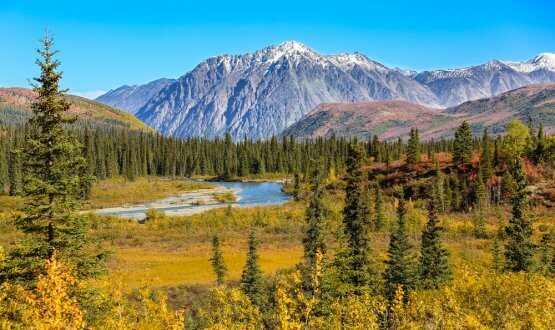 Alaska is the picture perfect place for those who love light summers. The temperature at the stunning national park is quite cool and calm. Visitors can explore the park that is spread over 6 million acres and spot wildlife like moose, grey wolves and even reindeer. The park is home to many rare species. You can explore the jaw dropping-sceneries like the blue fjords in the average summer temperatures that are quite cool to keep you calm. You can also enjoy the metropolitan nightlife in Oslo. 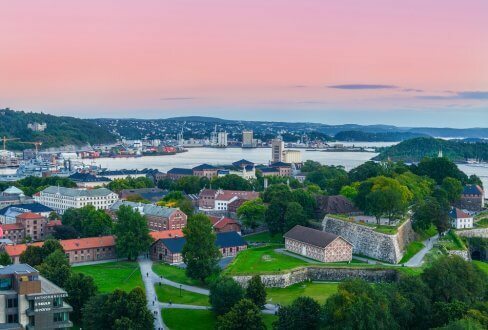 You can enjoy Norwegian food, shopping, and architecture during your stay. The mountains in Iceland are a pretty nice and cool throughout the year and the best to visit during the summer season. The average July temperature in the southern part of the country is around 10–13 °C. 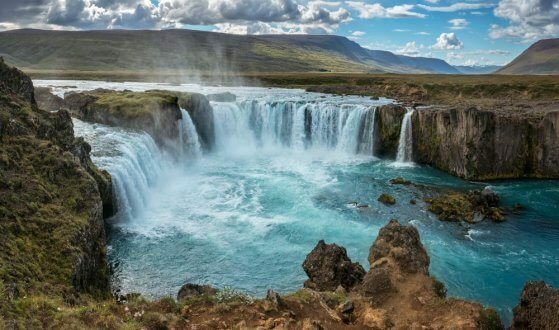 You can indulge in activities like taking a dip in a geothermal spring and going hiking in summers. If photography is your hobby, you will get ample opportunities to capture nature at its best. 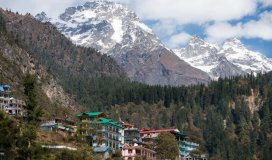 In summers, you will love exploring include mountains, glaciers, volcanoes and waterfalls here. Summer music festivals you can enjoy here are the Secret Solstice Festival and ATP festival. If you’re truly an adventure lover, then you must set out to South Georgia and the South Sandwich Islands. 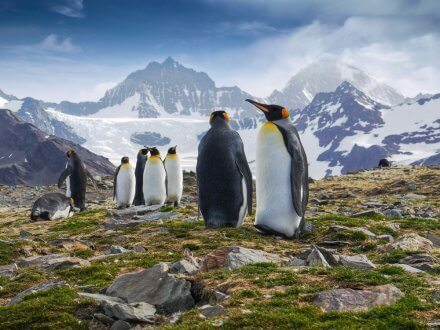 These islands are located between South America and Antarctica, where you can beat the summer heat. The place is only accessible by sea as there are no airports for planes to land. But if you are an animal lover the trip is well worth. 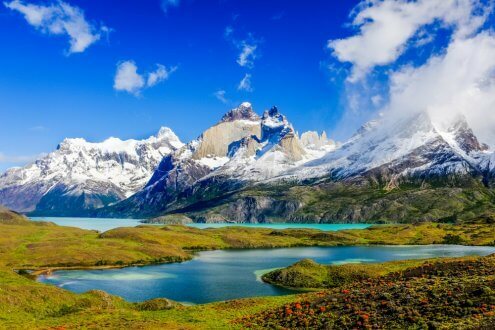 Patagonia is a popular hiking destination and considered amongst the best places to visit in the world in summer. It is the perfect place to ski in the mountains. The average temperature here is 35 degrees in the month of July. When the weather becomes sweltering in the Northern Hemisphere it is quite chilling. 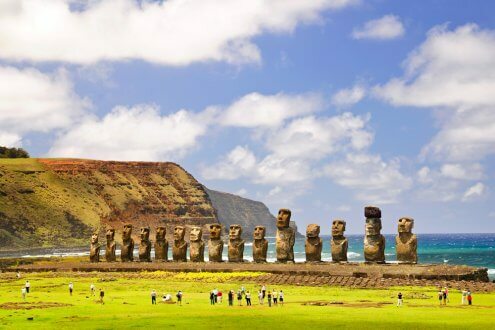 Easter Island is a territory of Chile where you can learn about the island’s fascinating history. You can see 900 long-faced statues, called Moai, which represent the ancestors of Polynesians who came to the island thousands of years ago. 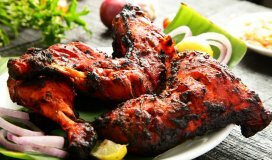 You can also enjoy amazing food and a dream stay here. These were some cool cities from different parts of the world to spend summer holidays with friends and family. But while travelling to these cities don’t forget to carry your identity cards and passport as you can be subjected to checking at security zones. If you are found without valid documents you can find yourself in serious trouble. 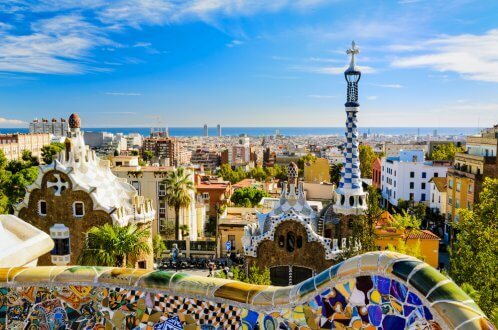 You should also learn the basic words of a local language and about general laws before landing in any of these places to avoid any hassles. Also, book air tickets and book hotels in advance to avail great deals. Have a happy summer holiday!